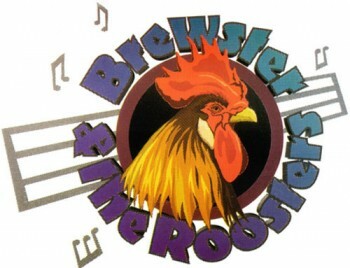 Brewster & The Roosters were formed several years ago to tour Saskatchewan and neighbouring provinces. 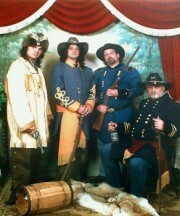 In addition to touring the bands goal was to write, record, and perform original material. The Roosters have been and continue to be a Made In Saskatchewan success story. They have played every major festival (Ness Creek, Flatlands, Taste Of Saskatchewan) and covered the province several times over with forays into Manitoba, Ontario and Alberta. Their dedication, experience and wide repertoire makes them a favourite with club owners and fans alike and an excellent choice for any size room or stage. 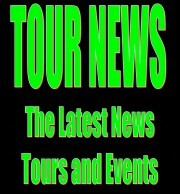 Melfort CJVR, Dauphin CKDM, La Ronge MBC, Regina CBC, Moose Jaw CHAB and in Saskatoon Hot ?93, CJWW, FM102, and 90.5 CFCR.